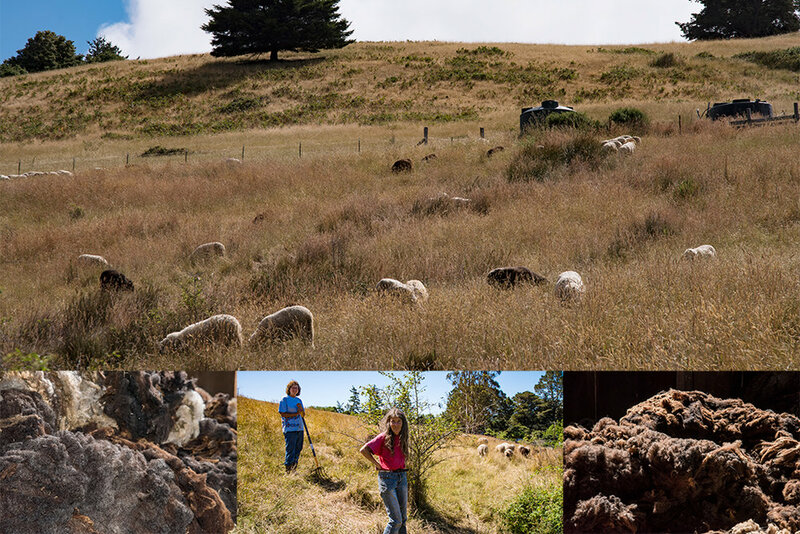 Bodega Pastures Wool is available at the Artisans' Co-op. Our wool comes in a variety of beautiful, natural colors. It is excellent for hand spinning, knitting, felting and many other applications. We can provide raw or processed wool. Handspinners can choose from raw fleece from several breeds or roving.